This very attractive long beach at the southern end of the Mar Menor (900 metres long by 25 wide) is one of the best on the inland shore of the saltwater lagoon, with the views out towards La Manga and the fine golden sand proving popular not only in the summer but also to visitors from the rest of Spain and northern Europe throughout the year. 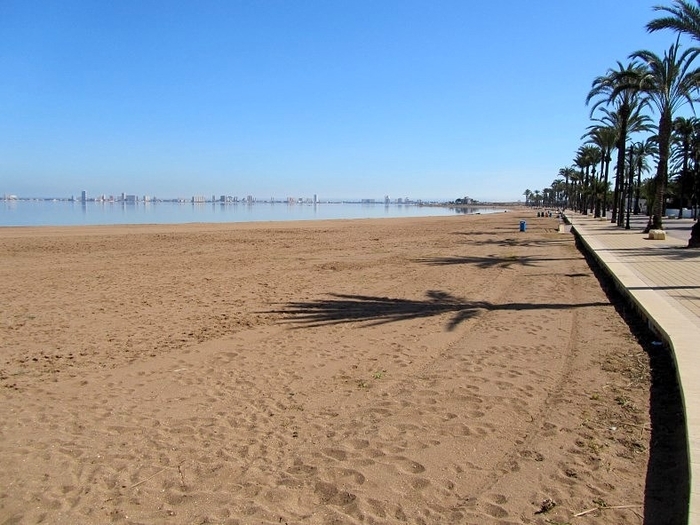 This is a Mar Menor beach, which means that this beach lies within the circle of the Mar Menor, covering a surface area of nearly 170 square kilometres, with 70 kilometres of internal coastline. 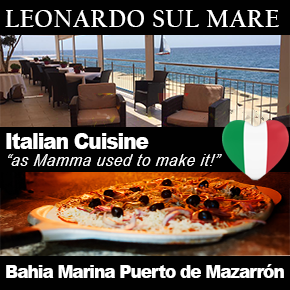 This body of water is separated from the Mediterranean by a 22km long strip of land, La Manga del Mar Menor, connected to the Mediterranean via a canal channel, feeding the Mar Menor with natural saltwater. 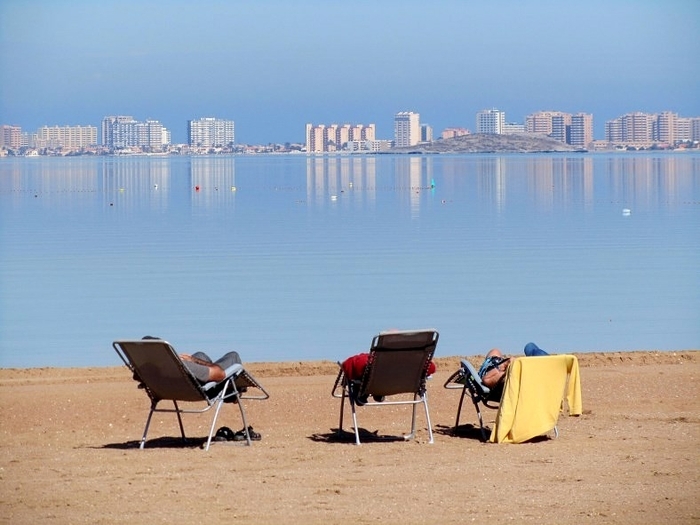 Murcia is the warmest mainland region in Spain, and has an average temperature of 18 degrees, which makes it ideal for year-round watersports activity and bathers can enjoy the waters of the Mar Menor for most of the year. The water in the Mar Menor is not tidal and has no currents or waves, so is perfect for family bathing or watersport beginners. The beach of Mar de Cristal flies the Q for Quality banner in reward for the facilities it provides. These include wooden walkways, sunbed and sunshade hire, public toilets, foot showers, a children’s play area, rubbish bins and recycling points,lifeguard and auxiliary medical service and a beach bar on the seafront in the summer. Other restaurant facilities are available locally. A special bathing chair for the disabled is available from the lifeguard point between mid-June and mid-September, when those of limited mobility can also enjoy a reserved shaded area and an adapted toilet and changing room as part of a special "disability module" which caters for those with limited mobility. Parking spaces are reserved for those with limited mobility and there are ramps down onto the beach (gradient 13%) to facilitate access. An assisted bathing service is available between 11pm and 7pm daily during peak season.2 metre wide wooden walkways are also provided to facilitate movement on the sand. The beach lies on the GR92 walking route which runs from El Carmolí in the north to Cabo de Palos in the south, and the promenade is one of the most relaxing stretches for those undertaking the 26-kilometre walk. Lined with palm trees, it provides a very attractive backdrop for a day on the sand and in the warm, calm water of the Mar Menor. 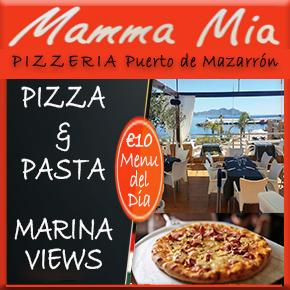 The name Mar de Cristal means glass sea or mirror sea, and on calm days it's easy to see why, with the flat water reflecting La Manga and boats moored on the water. At the western end of the beach is the marina and Islas Menores, and to the east is the Punta de Las Lomas, on the other side of which is a stretch of undeveloped land followed by Playa Honda. For those approaching from inland the easiest way to get to Mar de Cristal is by taking the exit at kilometre 9 of the RM-12 motorway which leads to La Manga: this takes motorists to both Mar de Cristal and Islas Menores, and is clearly signposted. 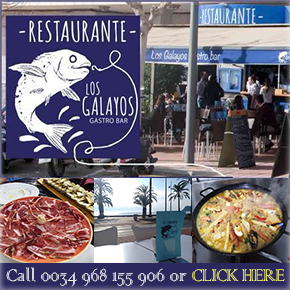 Once there, the best place to park is at the western end of the beach, close to the marina which lies between Mar de Cristal and Islas Menores, where plenty of spaces are normally available except in the height of summer. 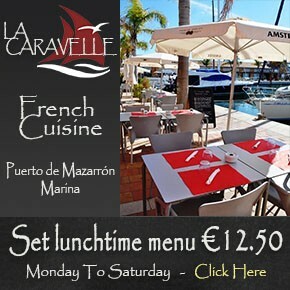 For further information visit the Mar de Cristal and Islas Menores town page.